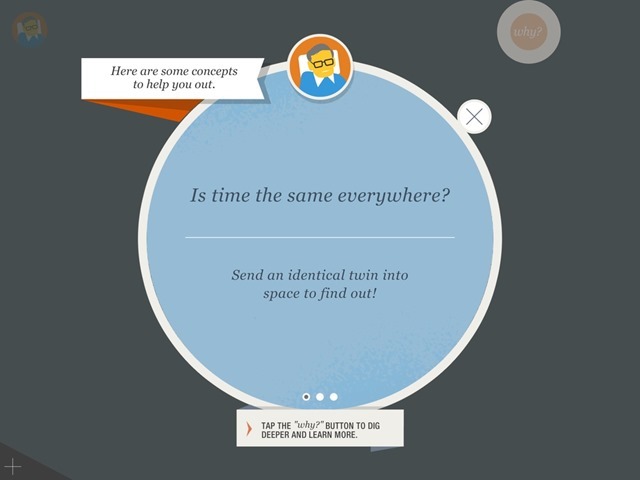 Right from the opening video introduction, this app grabs you and makes you want to learn more. 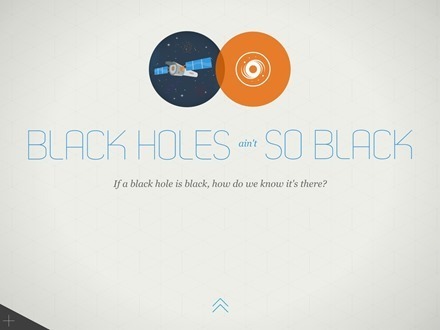 It covers a great range of topics – from how time is not the same for everyone to black holes perhaps not being so black. 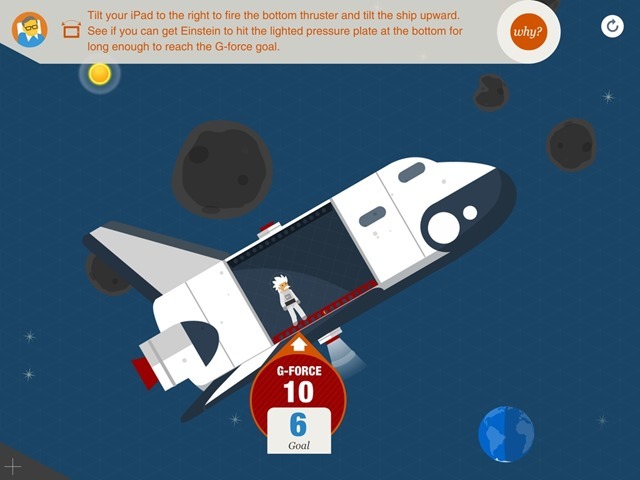 The screens in the app have a simple and handsome design and the UI is especially kid friendly. 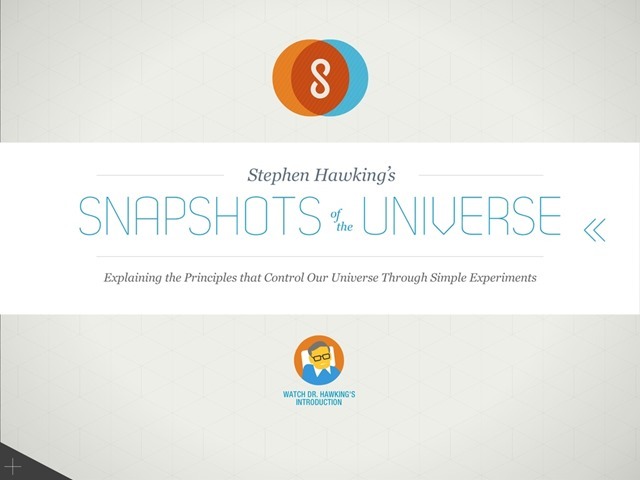 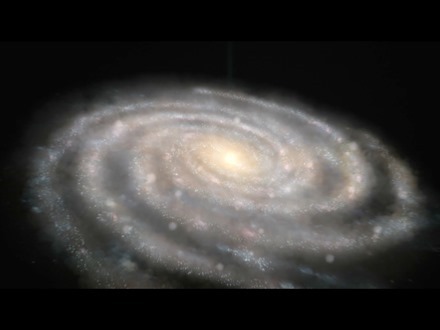 Here’s an App Store link for Stephen Hawking’s Snapshots of the Universe; it’s priced at $4.99.